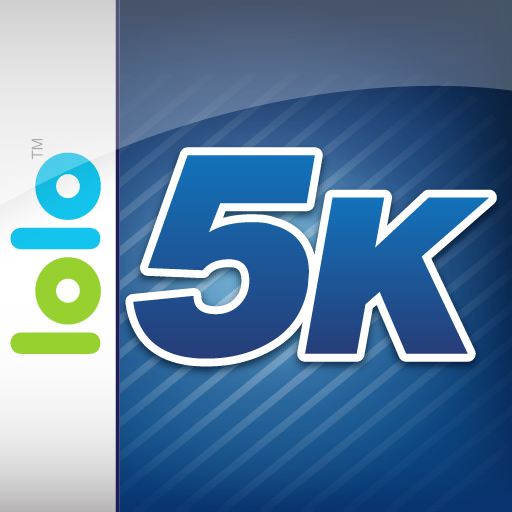 Discover the joy of running by training with a legendary Olympian with lolo's Easy 5K with Jeff Galloway. We also have a live video streaming app that allows you to remotely check on people, places, and things, and a simple but beautiful utility app that will help you make quick work of kitchen measurement calculations and conversions. 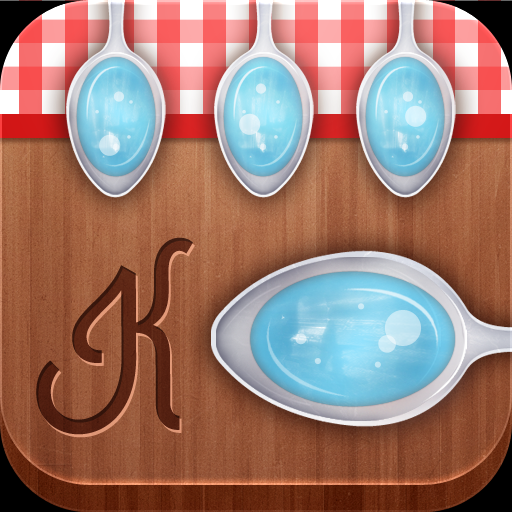 Kitchenator ($0.99 → Free, 2.3 MB): Quickly make kitchen measurement calculations and conversions with this simple but beautiful utility app. Swipe up and down on each side of the screen to choose the units you want to convert, and then swipe in the middle of the screen to choose a quantity. Your results will instantly be displayed at the bottom of the screen. 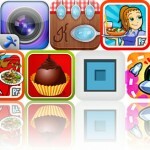 Kitchenator is available for free for a limited time. It has a 4.5-star rating with a total of 13 ratings. Easy 5K with Jeff Galloway ($3.99 → Free, 18.5 MB): This fitness app allows you to discover the joy of running by training with one of the best. Legendary Olympian Jeff Galloway will guide you through your workout, providing you with encouragements and tips so you can successfully complete your first 5K. But don't worry, there's also a workout system for seasoned runners who want to shave seconds off of their time. The app includes a seven week program, GPS tracking, the ability to train indoors or outside, beat-sync technology so your music matches your running pace, stat tracking, and 15 tracks of high-energy fitness music. Easy 5K with Jeff Galloway is available for free for a limited time. It has a 4-star rating with a total of 93 ratings. Animal Kingdom for iPhone ($3.99 → Free, 134.9 MB): Learn all about the Animal Kingdom with this colorful and entertaining education app. 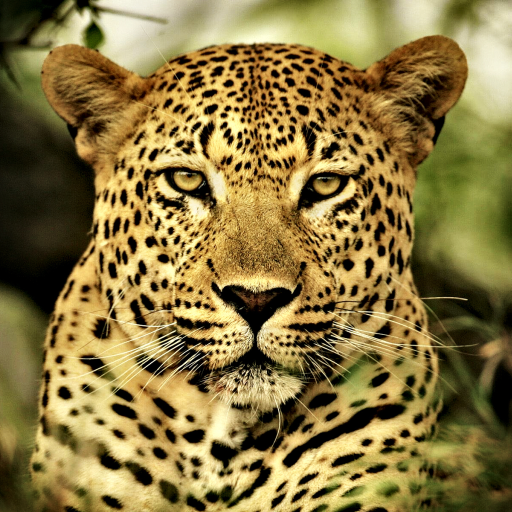 It includes over 1,500 animal photos. Each photo features details like the family the animal belongs to, scientific name, size, weight, diet, life span, food, and habitat. Photos can be added to favorites for quick access later on, and you can even apply effects, text, and draw on photos and share them with friends. The app also includes the ability to compare animals, and a quiz game. Animal Kingdom for iPhone is available for free for a limited time. It has a 5-star rating with a total of 3 ratings. Got Cow? ($0.99 → Free, 23.7 MB): Defend the peaceful cows from mischievous aliens in this physics-based puzzle game. 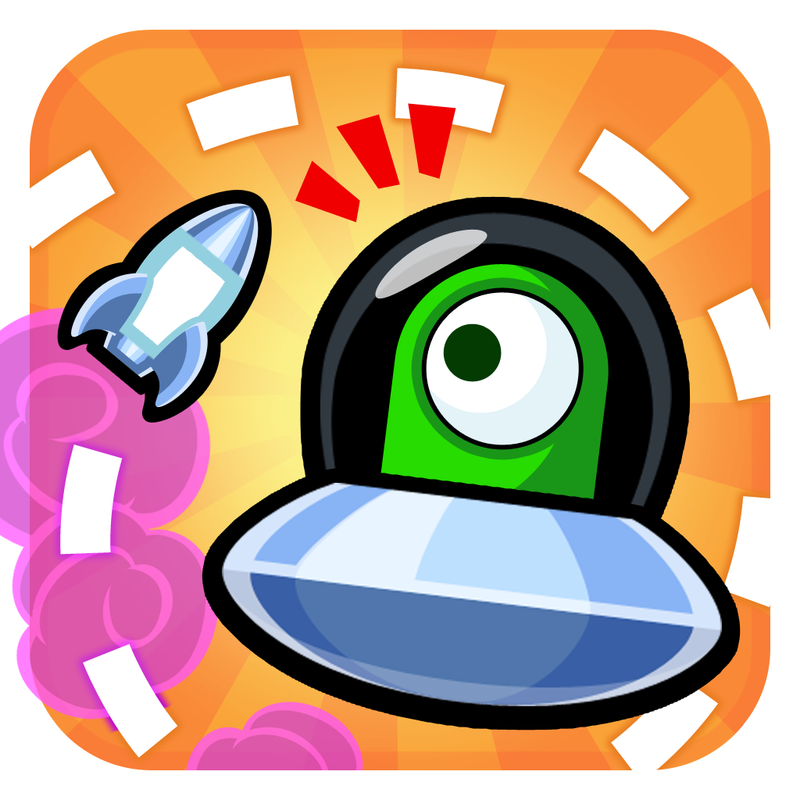 Fire rockets from your spacecraft at the aliens hovering around the cows by simply tapping where you want them to go. The planet's gravitational pull will change the trajectory of your rockets, but you can use this to your advantage to reach different areas. The game includes 60 levels with three stars to earn in each, special items to purchase with in-game credits, and achievements and leaderboards via Game Center. Got Cow? is available for free for a limited time. It has a 4.5-star rating with a total of 76 ratings. 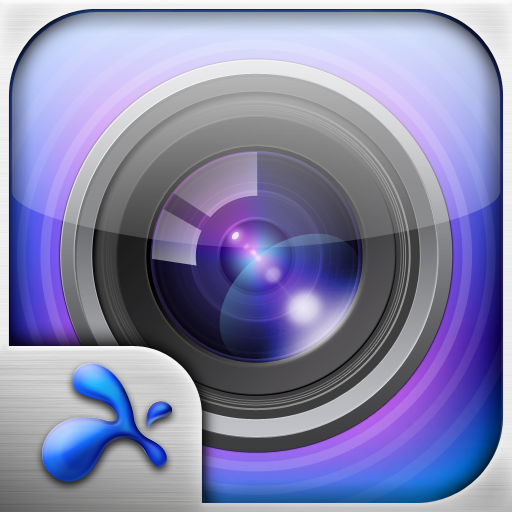 Splashtop CamCam ($1.99 → Free, 5.8 MB): Remotely check on people, places, and things with this live video streaming app. Download the necessary companion software for free from Splashtop's website to turn your home PC's webcam into a live video streaming device. Then connect it with your iPhone or iPad to monitor anything you want remotely. The app includes high-resolution video, pinch-to-zoom, and panning. Splashtop CamCam is available for free for a limited time. It has a 4-star rating with a total of 315 ratings. 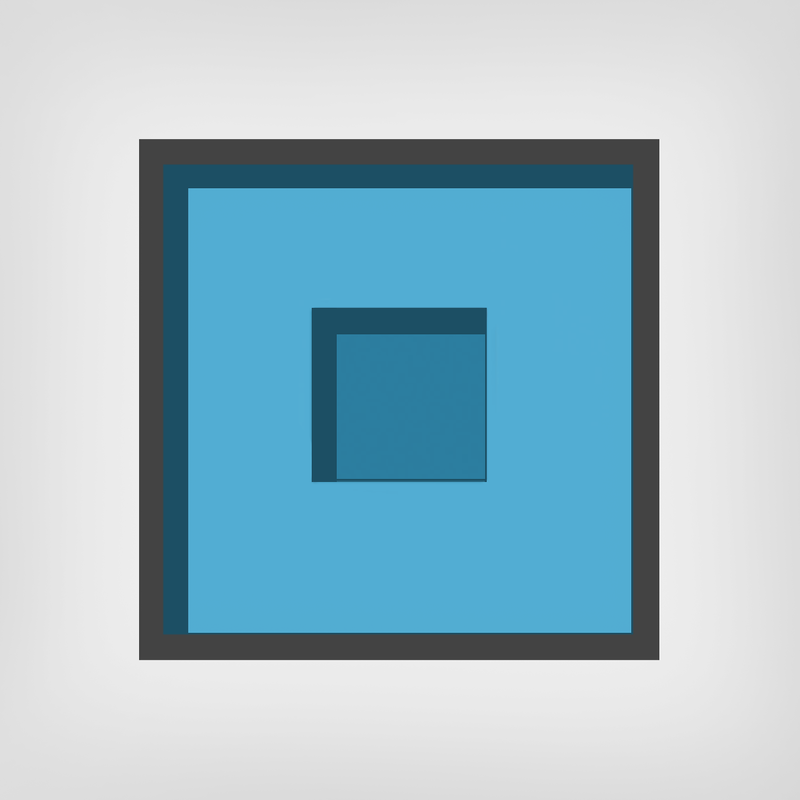 Anticlon ($0.99 → Free, 5.6 MB): A simple yet challenging puzzle game. Place your block anywhere on the grid, and then clone it to fill in the rest without cornering yourself. The game includes over 200 puzzles, four types of obstacles, and boss battles. Anticlon is available for free for a limited time. It has a 5-star rating with a total of 4 ratings. 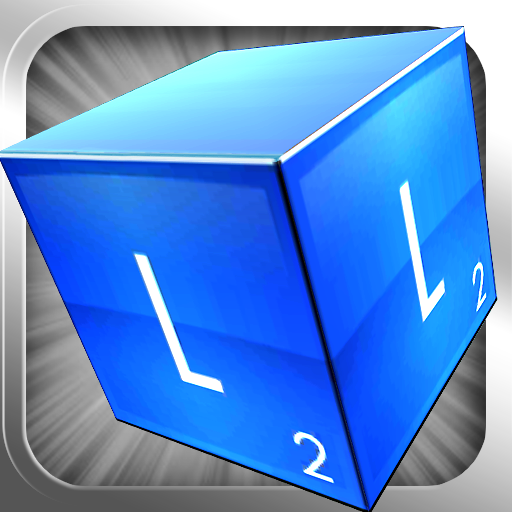 Letterbox ($0.99 → Free, 18.6 MB): Search for words in three dimensions in this unique word game. Just swipe to rotate the giant tower of letters and power blocks to discover words. Tap on letters to select them, and then double-tap on the last one to complete your word. The game includes three challenging modes, special power-up blocks, and leaderboards via Game Center. Letterbox is available for free for a limited time. It has a 4.5-star rating with a total of 14 ratings. Spy Fox in Dry Cereal ($4.99 → Free, 138.8 MB): Help SPY Fox thwart William the Kid's dastardly plans of dairy destruction in this puzzle adventure game. You'll be required to interact with different items, solve puzzles, and discover clues in between animated cartoon scenes that progress the story. Choose the right path to solve the mystery of the missing milk. The game includes all kinds of different ways to interact with the story, and achievements via Game Center. 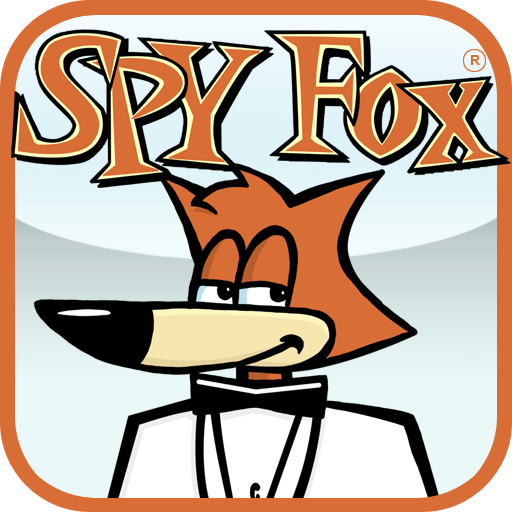 Spy Fox in Dry Cereal is available for free for a limited time. It has a 5-star rating with a total of 22 ratings. 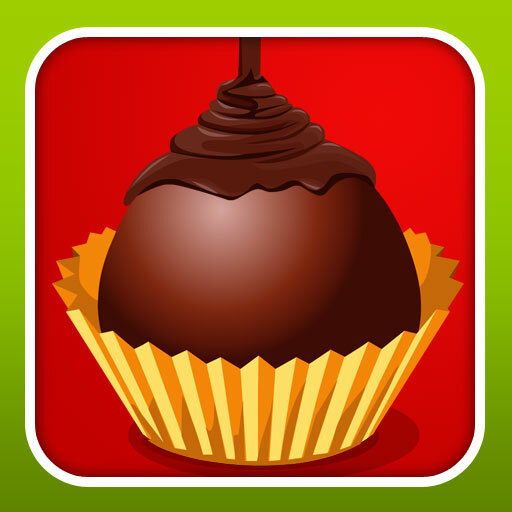 Chocolatier: Decadence by Design ($2.99 → Free, 52.9 MB): Help the world-famous Baumeister family rebuild their chocolate empire in this strategy game. Travel all around the world in search of only the finest ingredients, and throw together mouth-watering confections as quickly and efficiently as possible to earn the respect you deserve. The game includes more than 10 hours of gameplay, five meta-quests and hundreds of sub-quests, more than 20 ports to travel to, and more than 70 recipes. Chocolatier: Decadence by Design is available for free for a limited time. It has a 4-star rating with a total of 124 ratings. Cooking Dash: Thrills and Spills Deluxe ($4.99 → Free, 88.2 MB): Whip Mr. Big's theme park into shape in this time management game. Help Flo take orders, throw together theme park favorites, and serve the hungry visitors as quickly as possible. The game includes three venues, 30 levels, nine customer types, and four types of mini-games. Cooking Dash: Thrills and Spills Deluxe is available for free for a limited time. It has a 4-star rating with a total of 349 ratings. 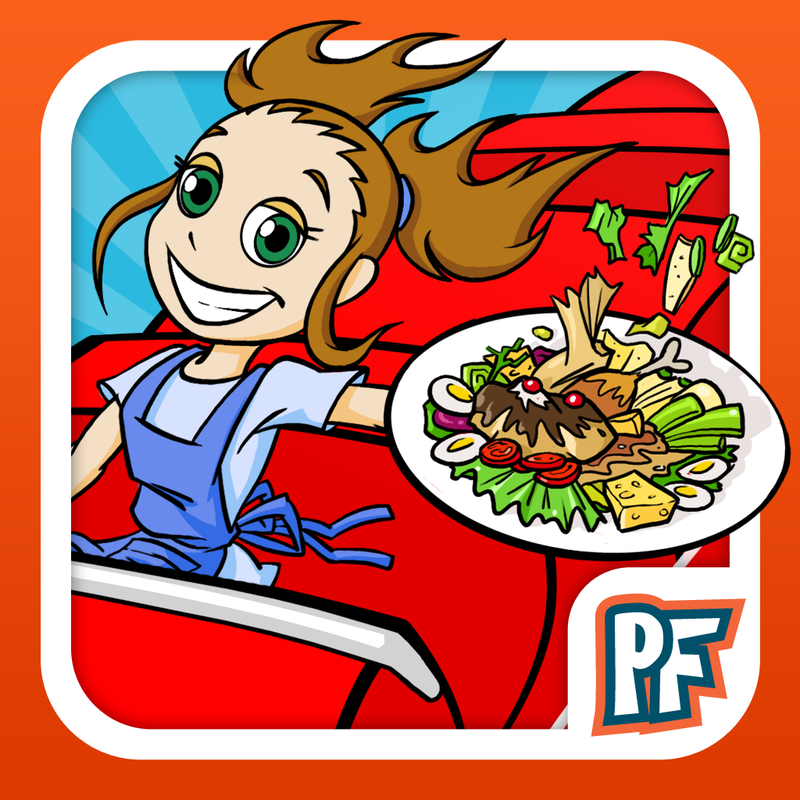 Diner Dash: Grilling Green Deluxe ($4.99 → Free, 26.4 MB): Help Flo keep her diner up and running in this time management game. Seat customers, take orders, help grandma cook, deliver dishes, and clean up after patrons to keep everything running smoothly. You can even adjust the Touch Cooker 3000's position to better suit your playing style. The game includes 20 levels, seven types of food to prepare, and the ability to have multiple player profiles. Diner Dash: Grilling Green Deluxe is available for free for a limited time. It has a 4-star rating with a total of 1164 ratings. Animal Kingdom HD ($3.99 → Free, 139.7 MB): Learn all about the Animal Kingdom with this colorful and entertaining education app. It includes over 1,500 animal photos. Each photo features details like the family the animal belongs to, scientific name, size, weight, diet, life span, food, and habitat. Photos can be added to favorites for quick access later on, and you can even apply effects, text, and draw on photos and share them with friends. The app also includes the ability to compare animals, and a quiz game. Animal Kingdom HD is available for free for a limited time. It has a 4-star rating with a total of 6 ratings.